Our pupils require best teaching practices as they have complex communication difficulties. Blink ticked all of those boxes. 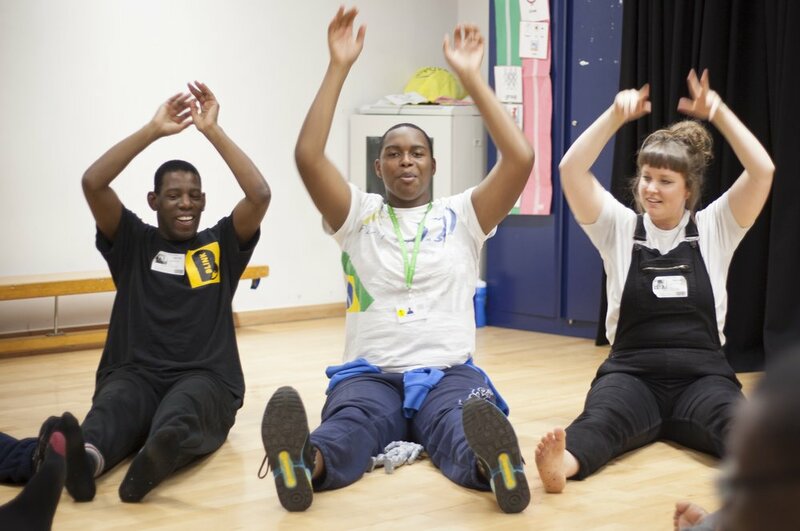 Accessible - We offer workshops that make dance accessible for all students. Inclusive - Our inclusive street dance sessions are very popular. Communication - Our drama sessions encourage communication and empower students to make choices. Self Advocacy - We often work on issues such as speaking up and self advocacy. Storytelling - Captivating the senses using smells, textures, sounds and activities designed to bring the story to life making it meaningful to sensory learners. Find out more about our Sensory approach. DBS Approved - All our facilitators are DBS Checked and have extensive experience in inclusive practice. For school workshop enquires and pricing please contact us.